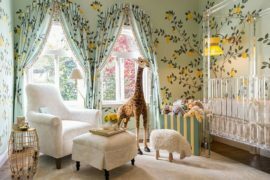 With newfound love for wallpaper starting to spread its wings in homes across the globe, we have already showcased several inspirations ranging from brilliant bedrooms to gorgeous kitchens draped in wallpaper. 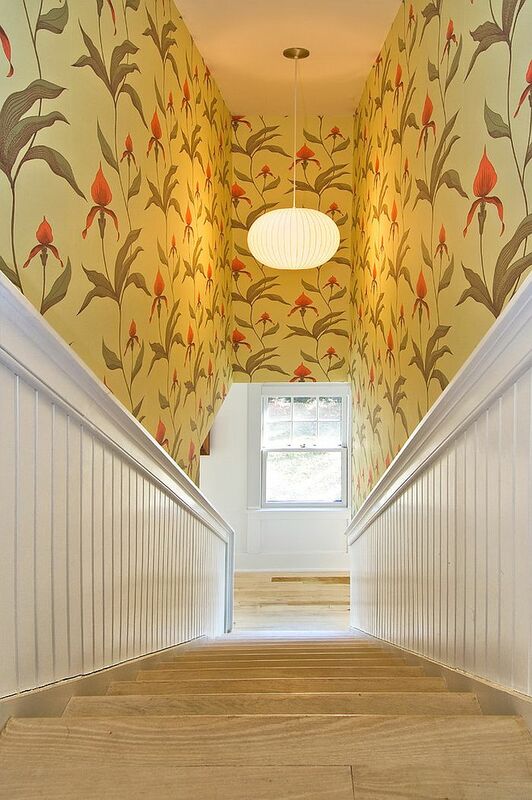 Today, it’s the turn of the often forgotten and overlooked staircase and the stairwell wall that offer a great opportunity to create a captivating focal point while using wallpaper that you truly adore. 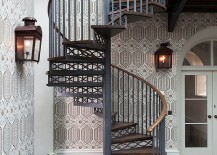 Unlike in the case of the living room, bedroom or dining space, the wallpaper choices here are not constrained by the style, theme or color palette that define the rest of your home. 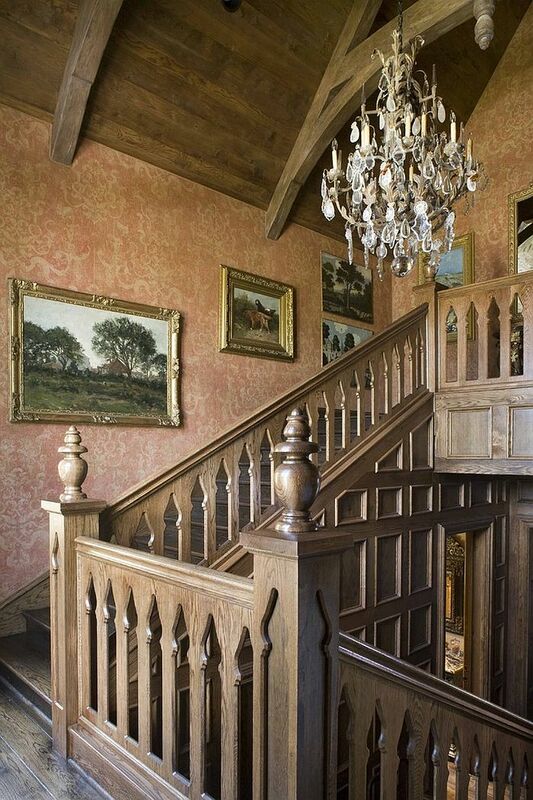 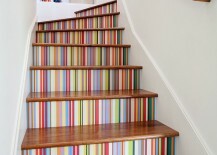 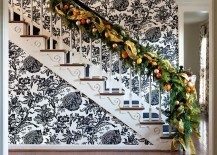 There are two different ways that you can go when it comes to giving the staircase that trendy wallpaper edge. 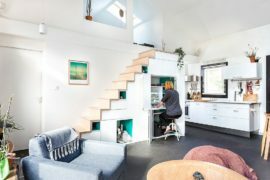 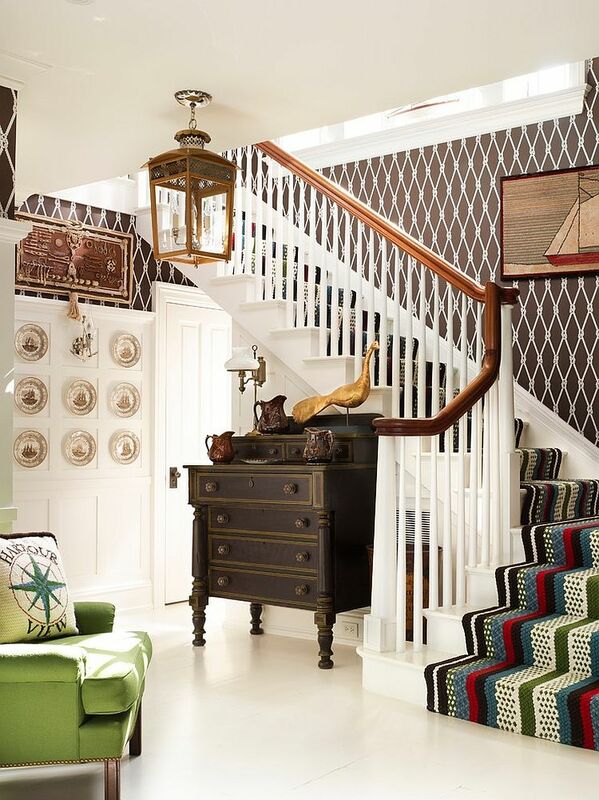 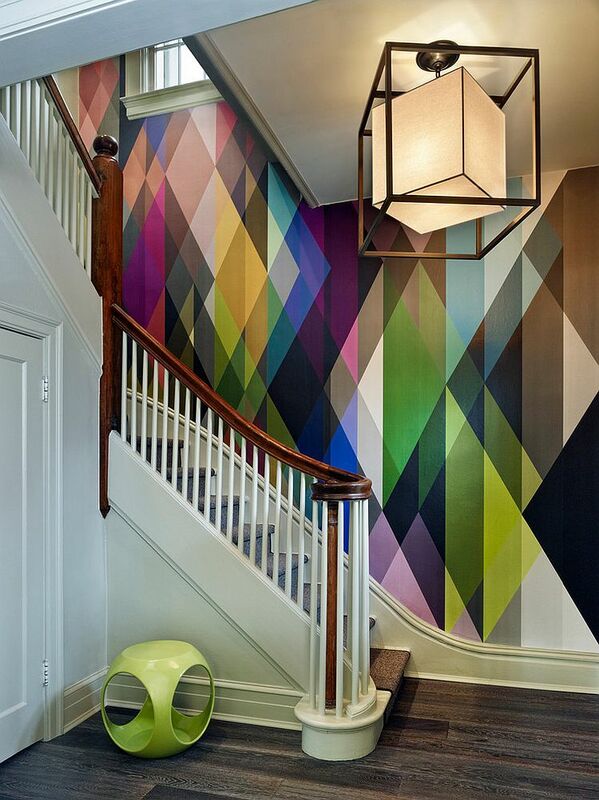 One can either opt for a pattern that complements the style of the staircase or go in a completely tangential direction and create a surprising burst of color and unexpected pattern. 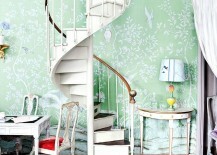 It is time to step up the style quotient! 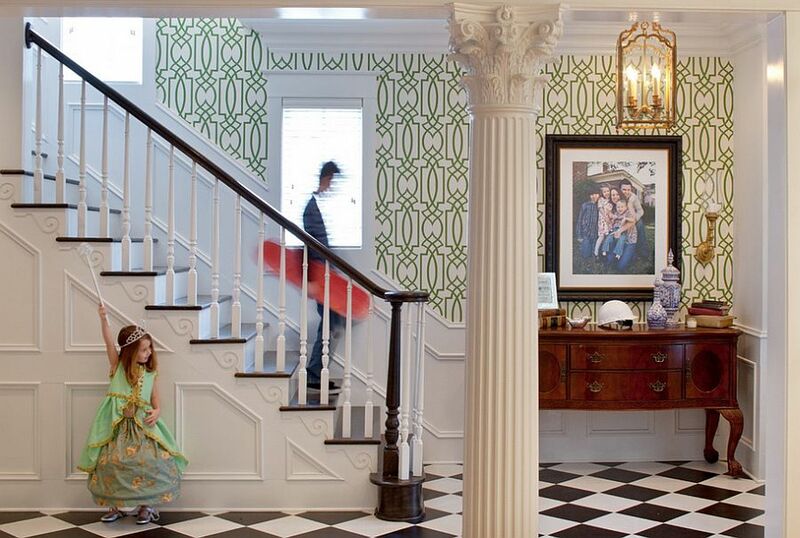 Every time one thinks about wallpaper, the first thing that comes to mind is a world of energizing and exciting colors that enliven even the blandest of settings. 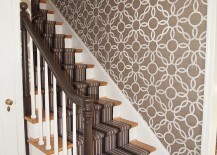 If your staircase needs that additional pop of color along with a subtle pattern, then wallpaper is the easiest way forward. 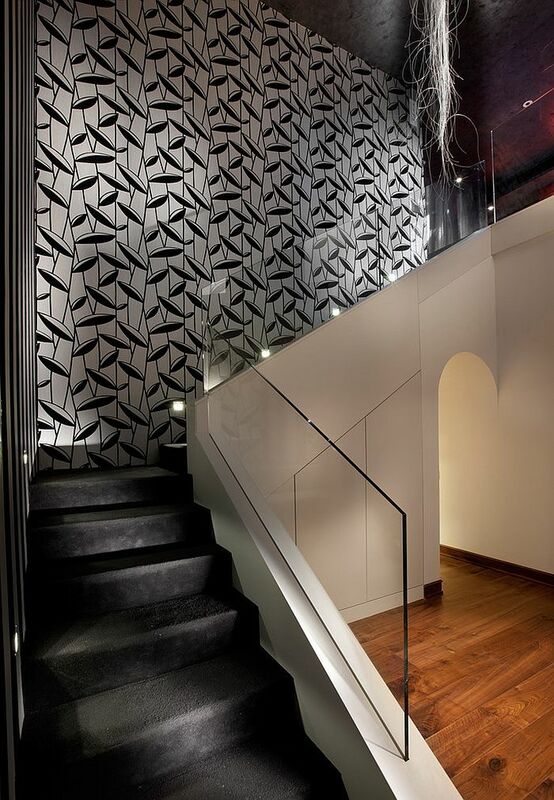 Far more effective than just paint, wallpaper instantly grabs your attention, as it offers both visual and geometric contrast, and the tall stairwell wall is the perfect spot for it. 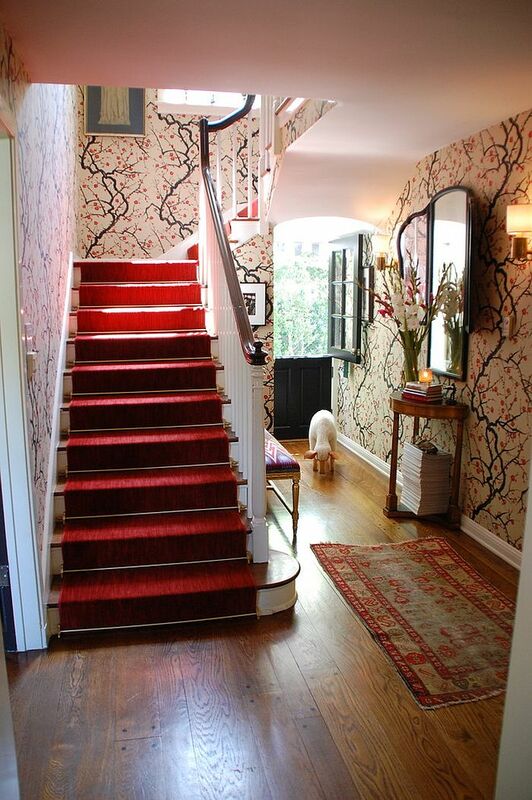 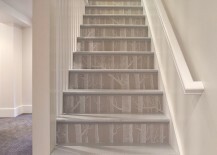 How you add wallpaper to the staircase depends a lot on the style of your staircase and its specific design. 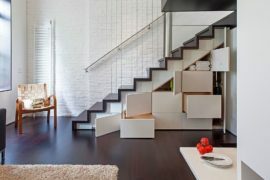 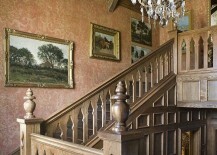 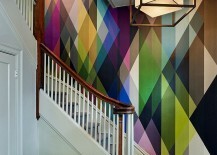 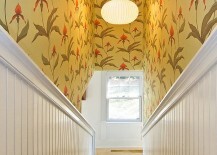 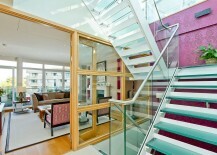 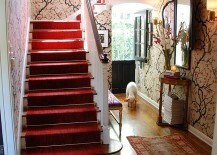 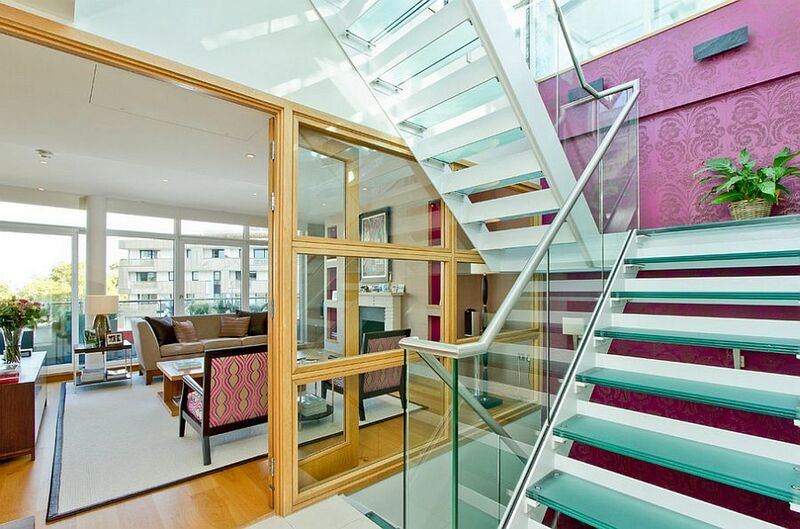 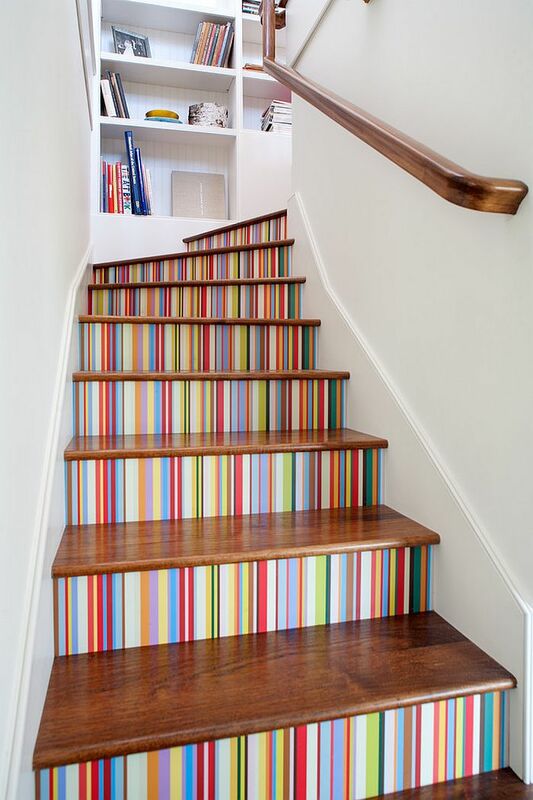 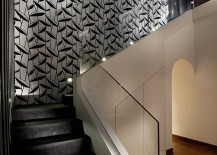 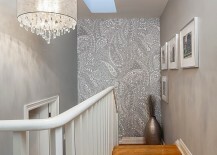 Adding wallpaper to the stair risers is one such cool option for those looking to do it with subtle, understated flair. 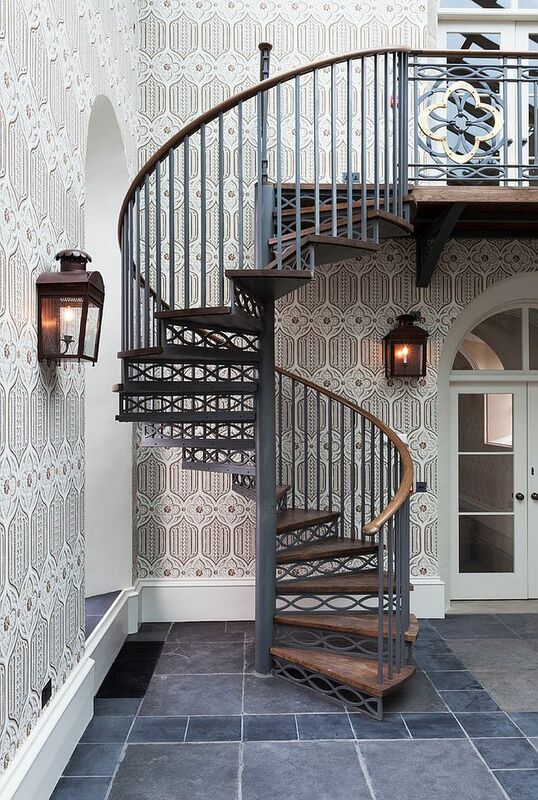 We absolutely love the use of wallpaper for the walls that act as a background for cool, space-saving spiral staircases, as it seems to transform the entire ambiance of the area. 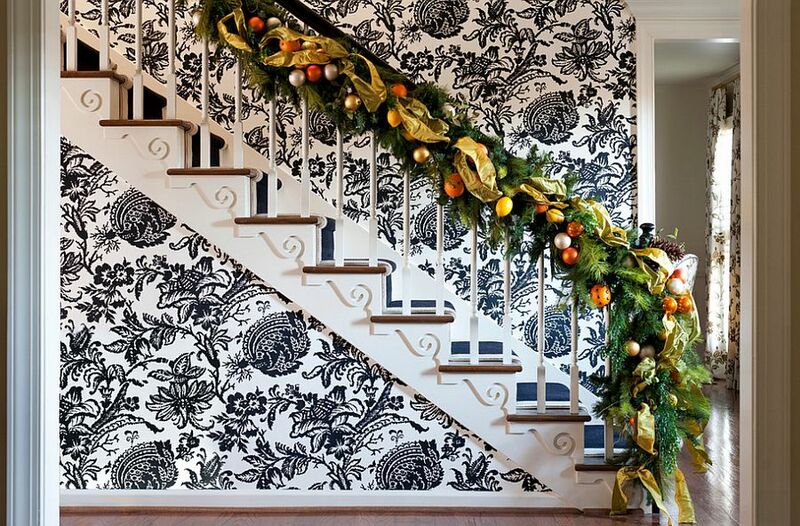 Instead of the old, boring white, simple gray or any other monochromatic look, use the wallpaper to breathe life into this setting and give it a completely new look. 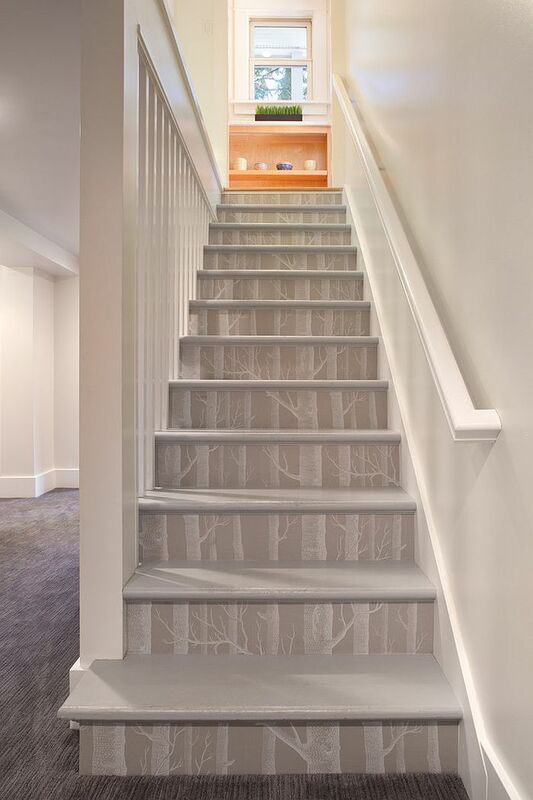 Custom, handcrafted wallpapers can take this approach to an entirely new level, as they give your interior a sparkling, snazzy personality of its own. 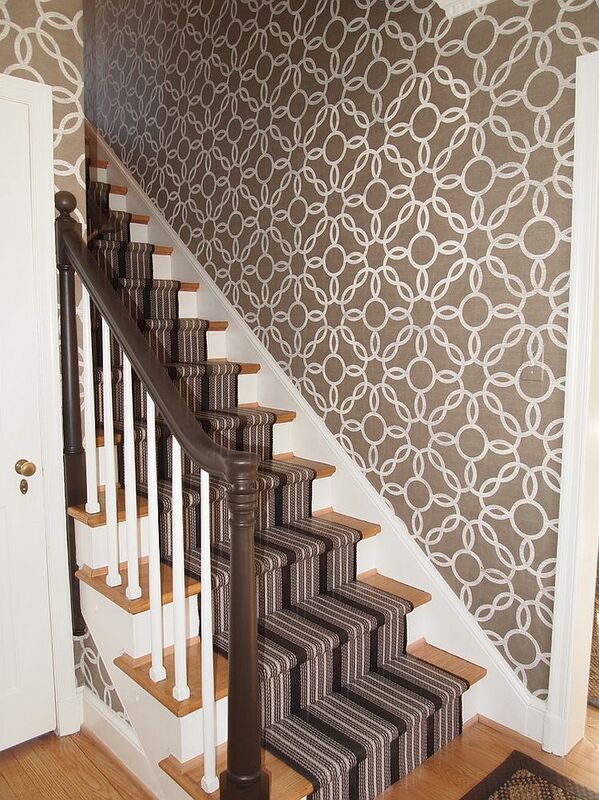 When using the wallpaper for the staircase wall, make sure that its pattern is repeated elsewhere to give the interior a more balanced and classy appeal. 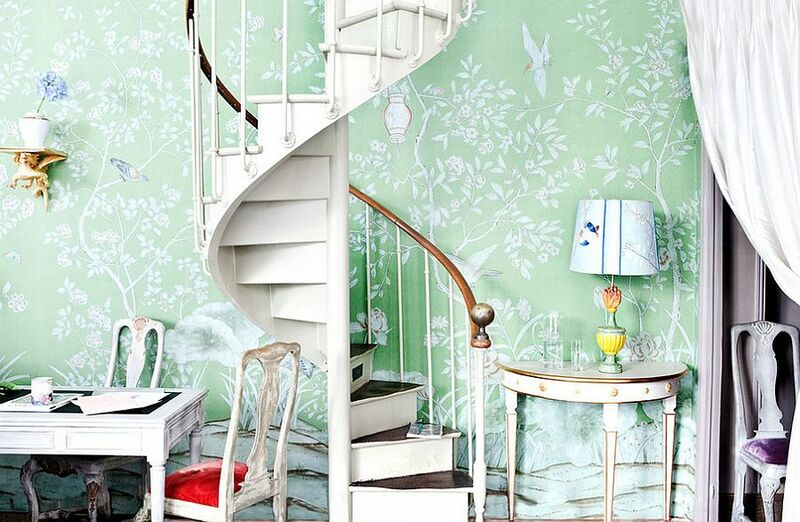 One of the biggest reasons for the revival of wallpaper in the recent past is the ability of designers to produce patterns that go easy on gaudy colors. 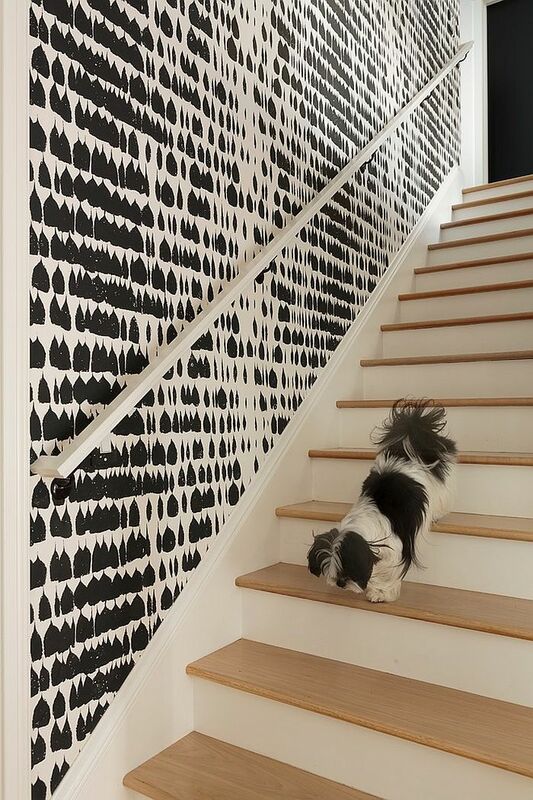 This basically means you have plenty of modern wallpaper options that only add pattern to the interior while leaving the color scheme of the home undisturbed. 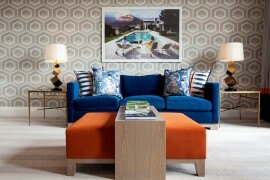 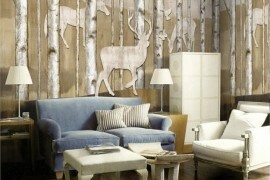 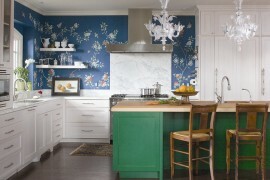 Designs such as the Woods Wallpaper are quickly achieving the status of modern icons precisely because of this reason! 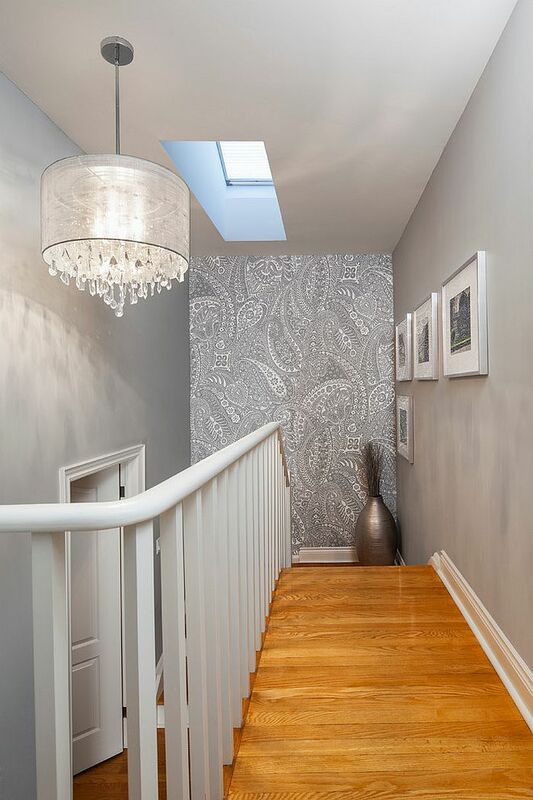 No matter what eclectic and exotic pattern you are after, there is contemporary wallpaper out there that can deliver it in cool, neutral hues.